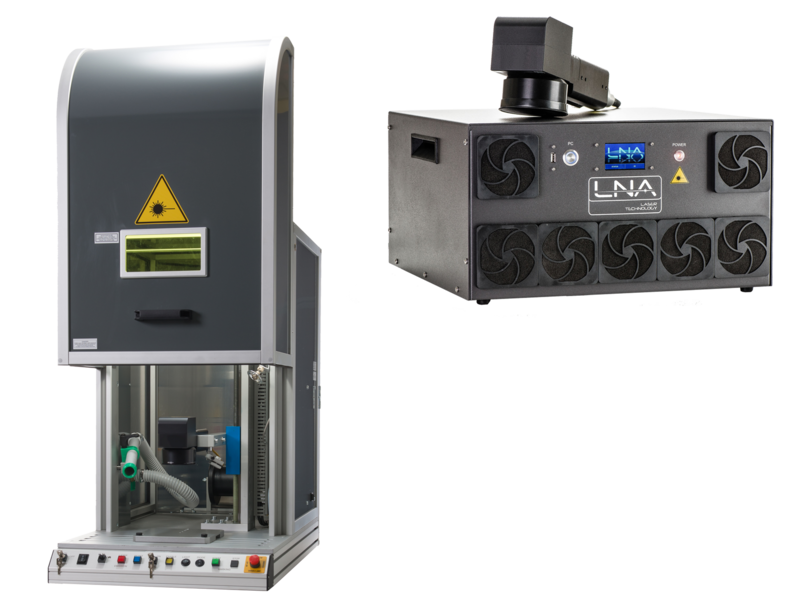 LNA Laser manufactures manual & automated laser systems for laser marking, welding and materials processing for all manufacturing industries. 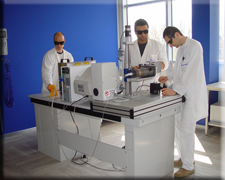 We select and integrate the best US and European laser components to ensure the highest level of quality and long term reliability. 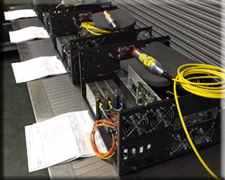 We use tested and reliable best practices in engineering and integration, ensuring highest performance in each of our systems. 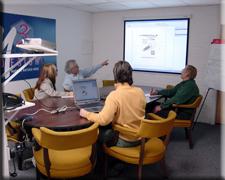 Our highly skilled and experienced staff works to deliver the service and results our customers deserve and have come to expect. 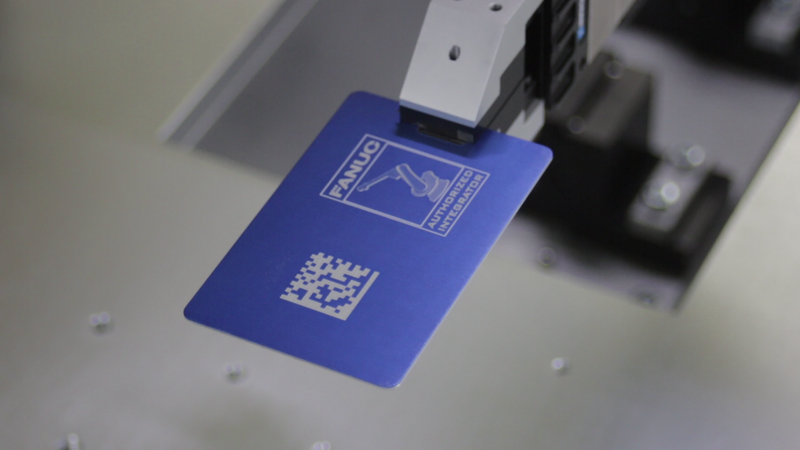 Check out our latest video – Robotic Laser Marking.